We all remember scrunchies from the 90s: they come in different fabrics, colours and materials and are a great addition to every look. 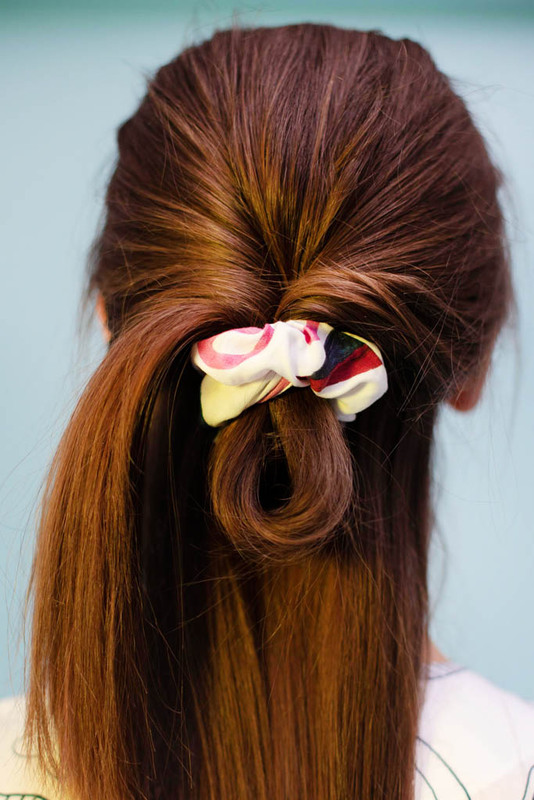 Scrunchies are currently having a renaissance, however it’s not easy to find a sustainable version. We decided to solve this problem! The inside of our scrunchie is made out of 90% organic cotton and 10% recycled elastane while the outside fabric is not only sustainable but also comes from our own production waste. 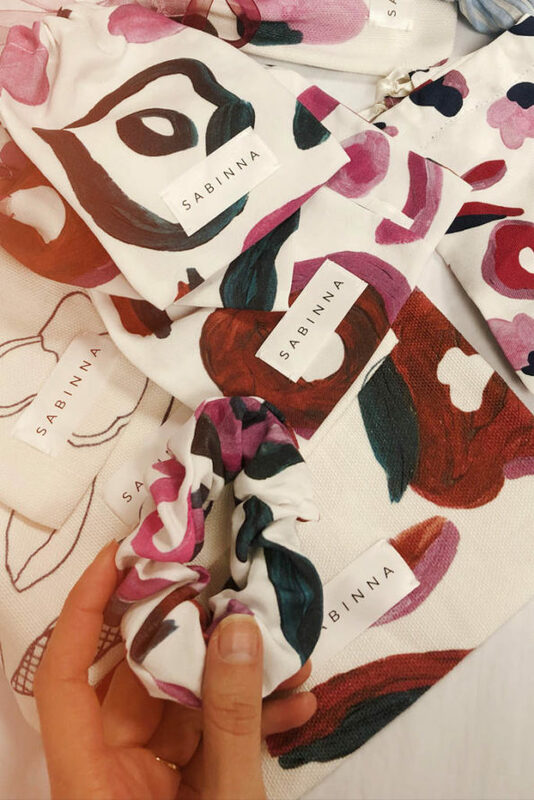 Which means that you can mix and match your SABINNA scrunchie with your SABINNA clothes and help us reduce fabric waste. We make them in our studios in Vienna and London. 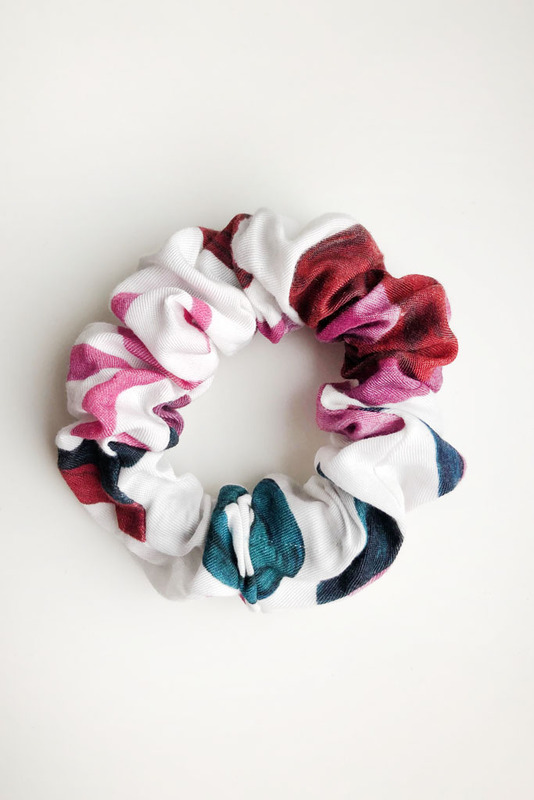 This version of The Sustainable Scrunchie is made out of 100% Tencel (outside fabric) and 90% organic cotton and 10% recycled elasthan (inside).